Please fill in the form below and we will get back to you to create a quote. Our technical expertise allows us to deliver highly effective, custom solutions with rapid response time and unbeatable service. 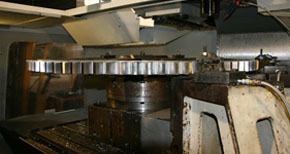 Our dual operation offers the convenience of a mechanical power transmission distributor and custom gear manufacturer in one shop. 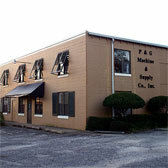 P&G Machine and Supply Company is a well-established, service driven sales and manufacturing company. 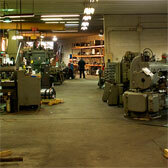 We offer customers the convenience of a mechanical power transmission distributorship and specialty machine shop all under one roof. 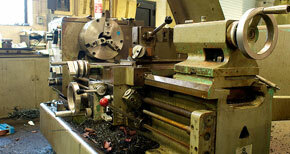 Our mission is to provide unbeatable customer service and real solutions through technical expertise. 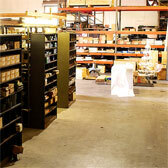 We offer rapid response times and an extensive inventory of top quality components to prevent delays to your project. It is always our priority to deliver best in class service and performance.